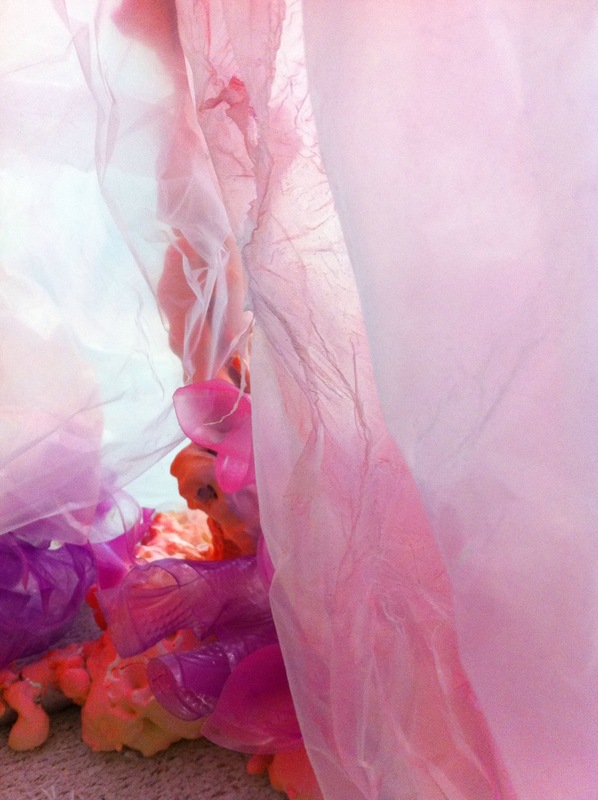 Published March 6, 2012 at 1434 × 1920 in Studio Detail Shots for MFA Thesis Prep. I absolutely *love* your work! I look forward to seeing you at the fair this year!